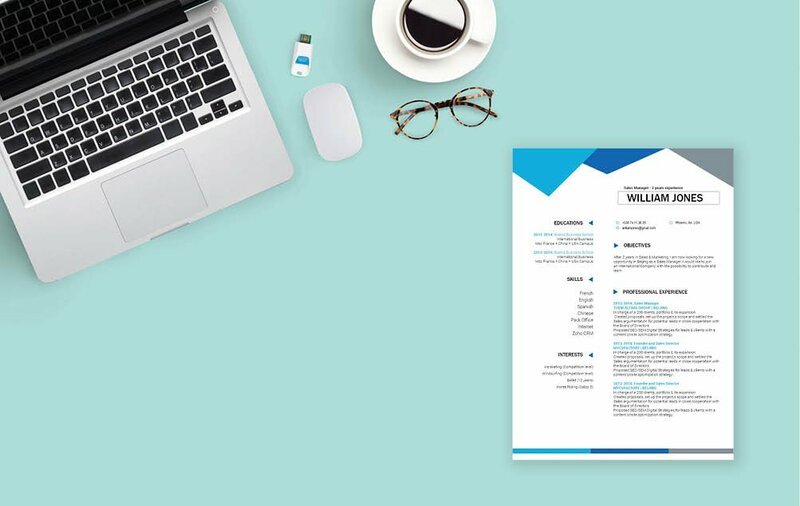 An functional resume template made for the modern worker! 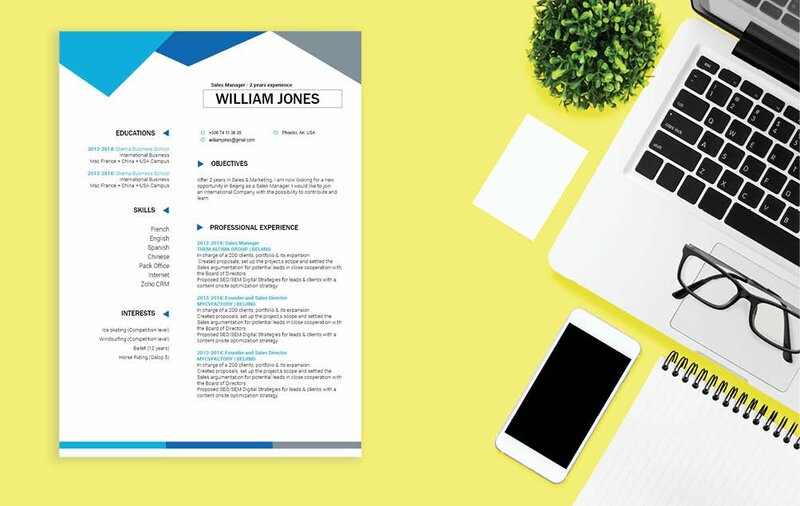 CV template to download "Improbable"
The Improbable CV has clean, professional design that is just perfect for the modern job seeker such as yourself! 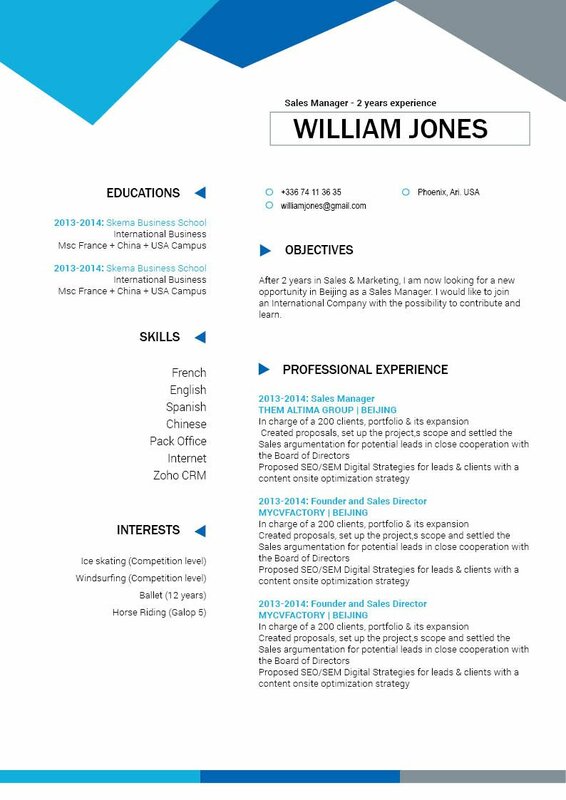 This professional CV template provides you with well-structured and simple design that uses colors, texts, and style perfectly to create design that is applicable to computer systems & networks jobs. 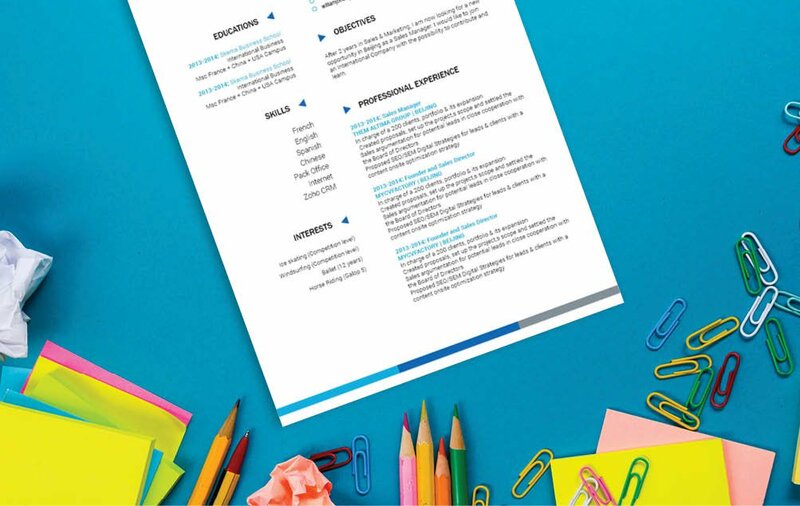 Any hiring manager that reads your resume will surely be impressed as your CV clearly presents all the relevant information with great detail that is sure to get you that dream job! Format that resume of yours wisely! Do the hiring managers work for them by creating and clear and comprehensive resume design.